Localização e o motorista "faz tudo" excelente. Sem o motorista o hotel fica péssimo. Quem for vai entender o que falo. Comida boa, mas não ótima. garçonetes com boa vontade e prestativas. 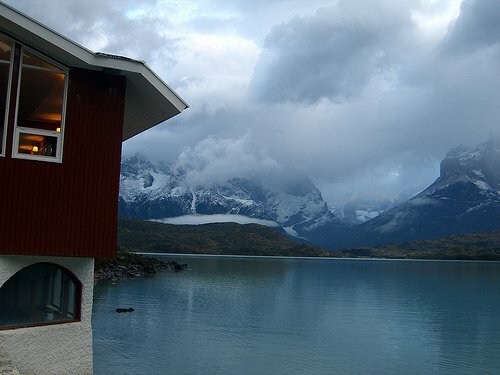 El hostal esta en lugar paradisíaco, la belleza natural de su entorno lo hace una verdadera maravilla, lejos de todo el ruido solo naturaleza. Uno se puede reencontrar y puede disfrutar con su pareja. La atención del personal es maravillosa. Un hostal 100% recomendable. 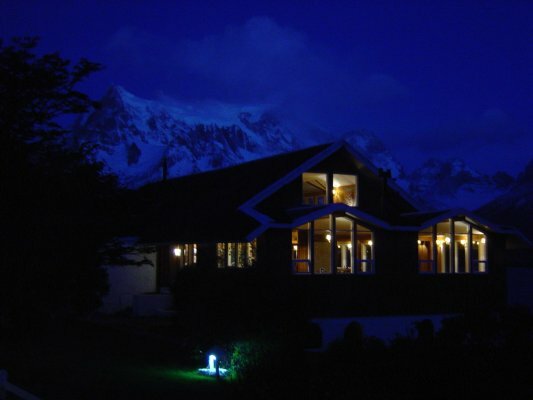 Hostería Pehoé, located in the core of the Torres del Paine National Park, this hostelry invites the tourist to enjoy the wonders of nature, because of its privileged location over an island of 5 hectares. All the tourists will enjoy the comforts of this hostelry. 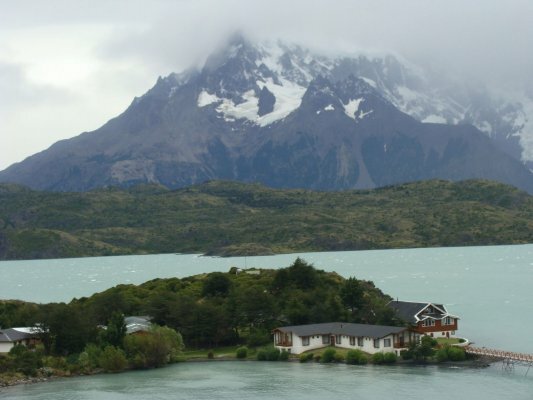 Hostería Pehoé is a superior tourist-class picturesque hostel ; it was built with local wood and it is surrounded by the waters of the Pehoé River offering a spectacular view of Torres del Paine.It counts with 25 rooms equipped with central heating. Also it has a little and cozy restaurant with a wonderful view. It has a capacity of 100 people and a meeting room with a pleasant atmosphere.